Pretzels is the third Ebook in my “snack stories” unofficial series. It’s filled with the same addictive reading goodness as the first two short story Ebooks and more. Pretzels contains some of my most favorite work to date. Quirky-twisty literary fiction. Stop by soon and explore. 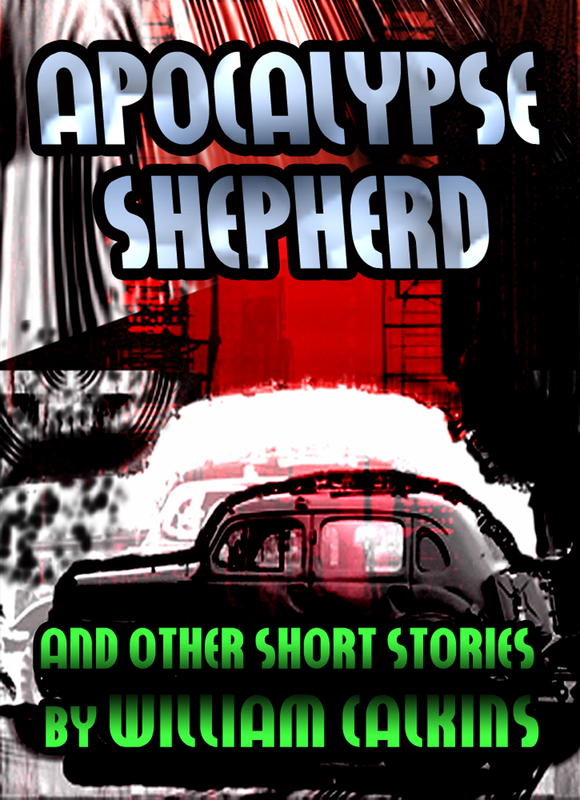 Check out my latest short story book at Smashwords. Ragnarøk literary fiction was never so good.